Bollinger Diffusion, a subsidiary of the family holding company SJB (Société Jacques Bollinger), is expanding its spirits division by incorporating three major Rémy Cointreau brands as of Sept 1st, 2016. 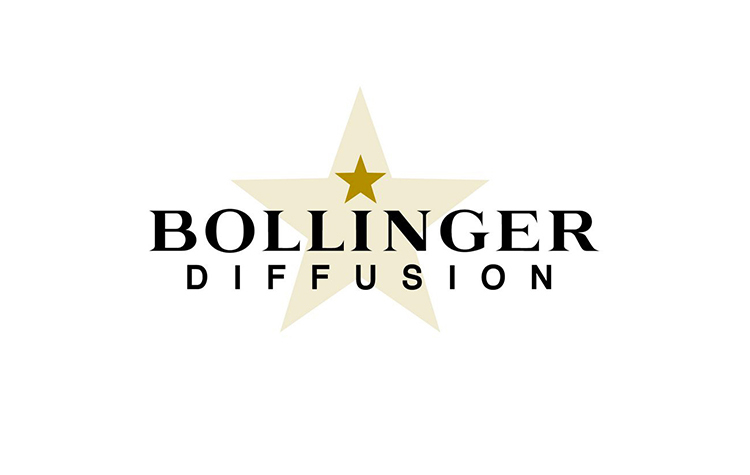 Bollinger Diffusion, which is also in charge of the family group's brands and wines, will now act as exclusive distributor of Rémy Martin cognac, Rémy Martin and LOUIS XIII brands and Mount Gay Rum in France. 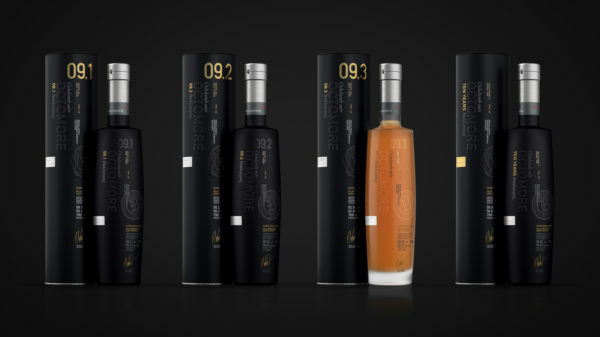 These brands will strengthen the portfolio of spirits currently distributed by Bollinger Diffusion, which includes Delamain Cognacs (for which SJB is a shareholder), and Tullibardine and Mackinlay whiskies. Consolidating Bollinger Diffusion's status as a major distributor of fine wine and spirits brands in traditional French networks, this partnership will benefit Rémy Martin and Mount Gay. 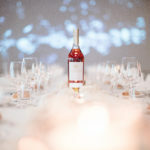 It is underpinned by the shared values of both parties, namely the same long-term operational vision for Group brands with outstanding heritage and expertise and roots in renowned terroirs. Founded in 1996, Bollinger Diffusion oversees the distribution of SJB subsidiary champagnes and wines in France, including Bollinger Champagne, Ayala Champagne, the Chanson Père & Fils Burgundy wines and the Langlois-Chateau Loire Valley wines. Bollinger Diffusion France also distributes Fayat wines. "I'm delighted to be partnering with family Group Rémy Cointreau on the French market," said Etienne Bizot, Chief Executive Officer of SJB. "These new additions have enhanced Bollinger Diffusion's portfolio with prestigious brands that complement our champagnes and wines. This portfolio is then proposed to its entire customer base, including fine restaurants, premium hotels, independent merchants, companies, wholesalers, national on-trade accounts and retailers. 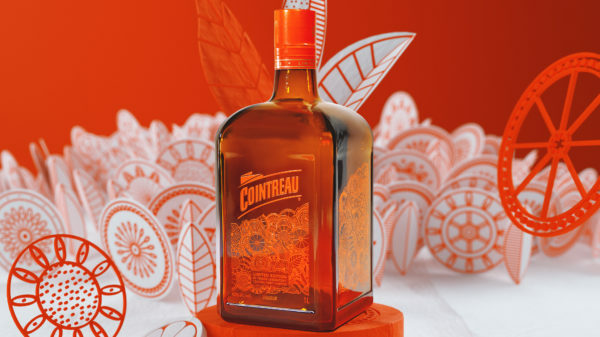 This is a new chapter in the domestic expansion of our brands, and we're pleased to be getting it off the ground with the Rémy Cointreau brands. This partnership will be implemented by Aymeric de Maistre, who I recently appointed as Chief Executive Officer of Bollinger Diffusion, to develop its influence and efficiency in an effort to improve the service we offer to our brands." 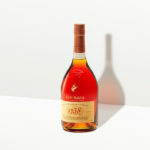 The Rémy Cointreau Group, whose Charentaise origins date back to 1724, is the result of the 1990 merger of holding companies owned by the Hériard Dubreuil and Cointreau families, which controlled E. Rémy Martin & Cie SA and Cointreau & Cie SA, respectively. 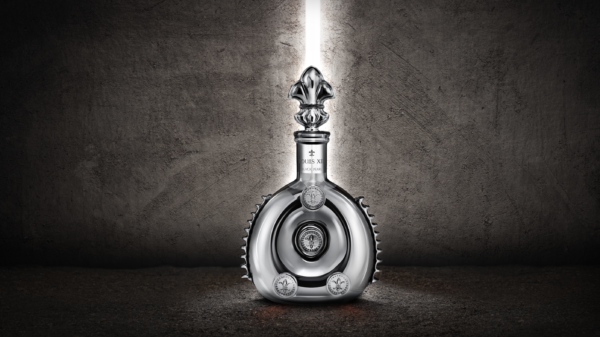 Rémy Cointreau has a portfolio of premium international spirits brands. "We're delighted to be partnering with Bollinger Diffusion in France for the Rémy Martin and Mount Gay brands," said Valérie Chapoulaud-Floquet, Chief Executive Officer of Rémy Cointreau. "Our family companies share both the same values and a quest for authentic excellence that we seek to share with our distributor partners and customers. We have every confidence in this premium vision."